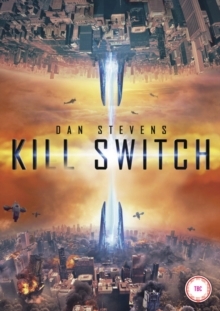 Tim Smit directs this sci-fi action feature starring Dan Stevens and Bérénice Marlohe. A scientific breakthrough has led to the development of a device intended to generate unlimited energy and solve the world's energy crisis. All is well until strange happenings are reported around the world including vehicles falling from the sky and people seemingly disappearing. As concern about the stability of the device grows, former NASA pilot Will Porter (Stevens) is tasked with investigating the problem.